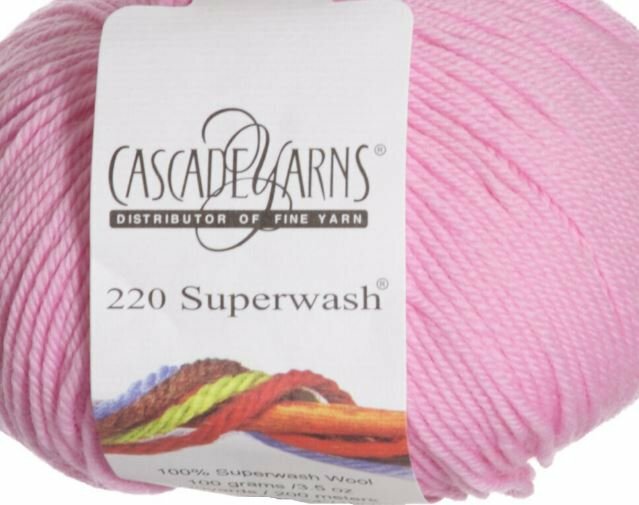 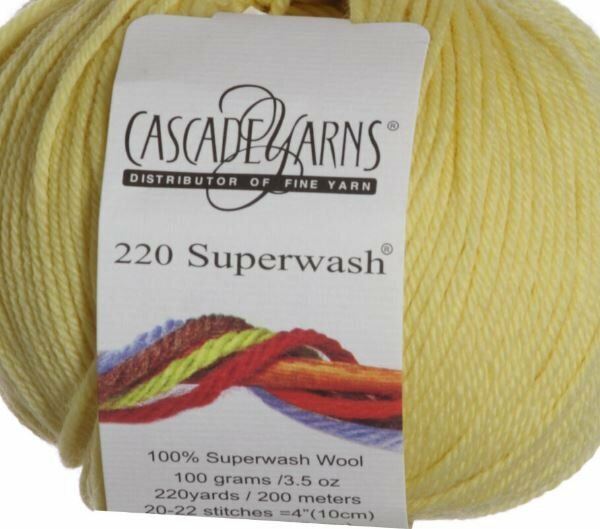 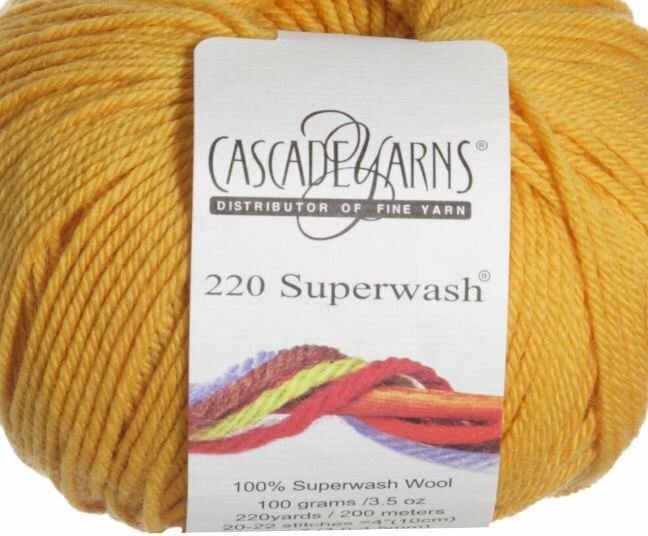 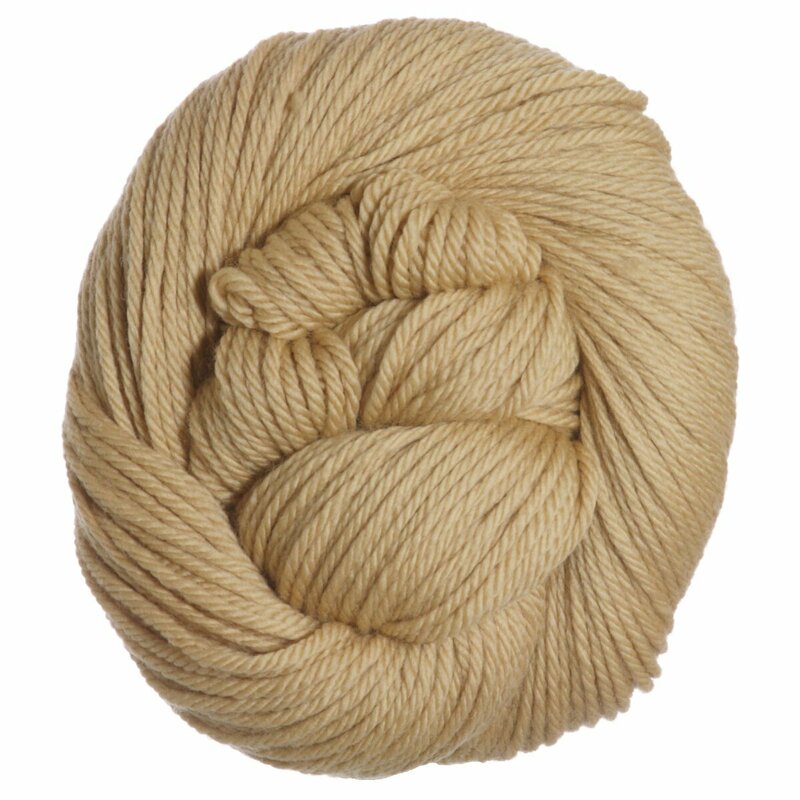 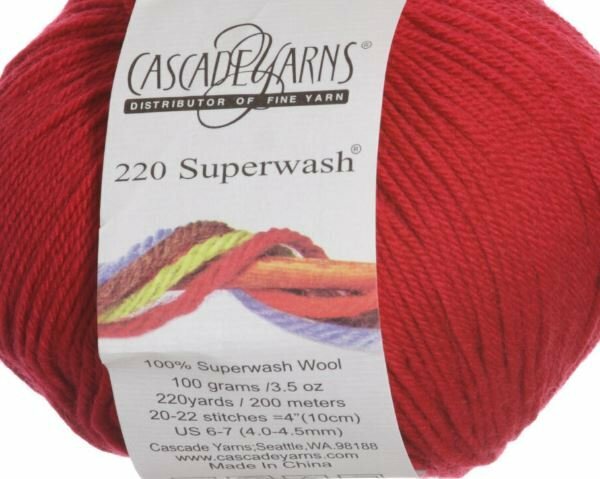 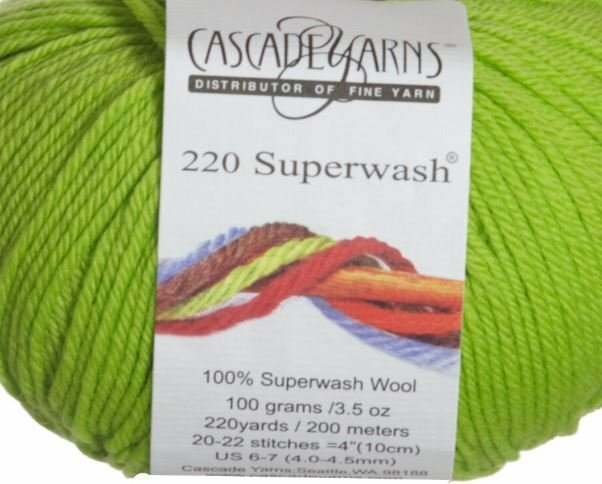 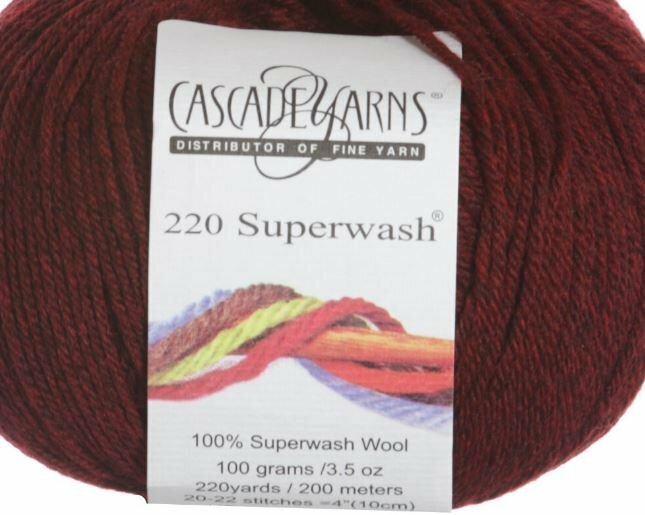 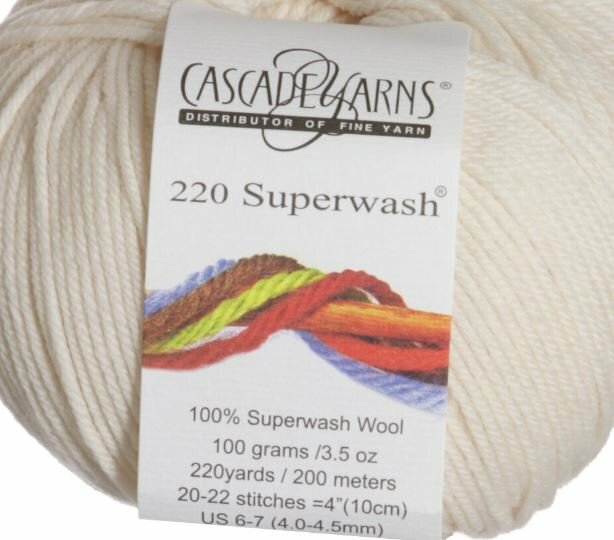 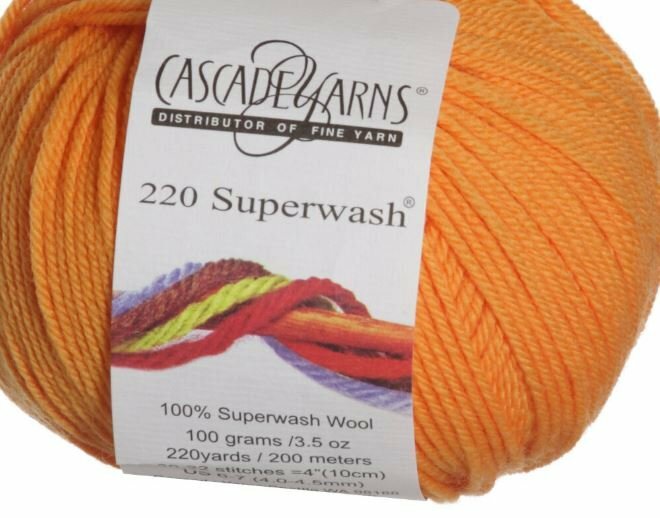 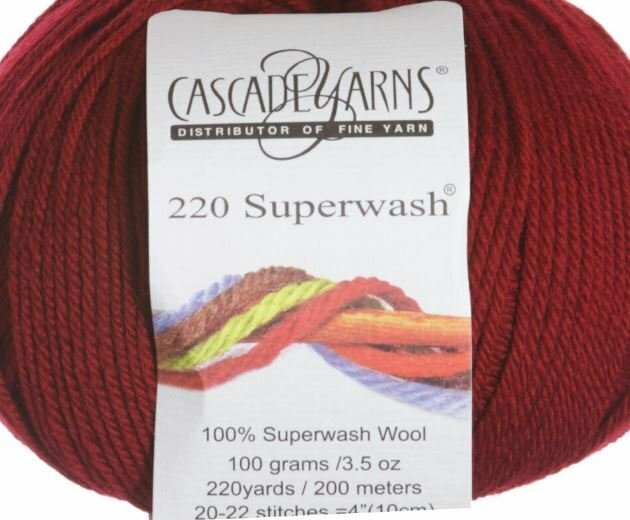 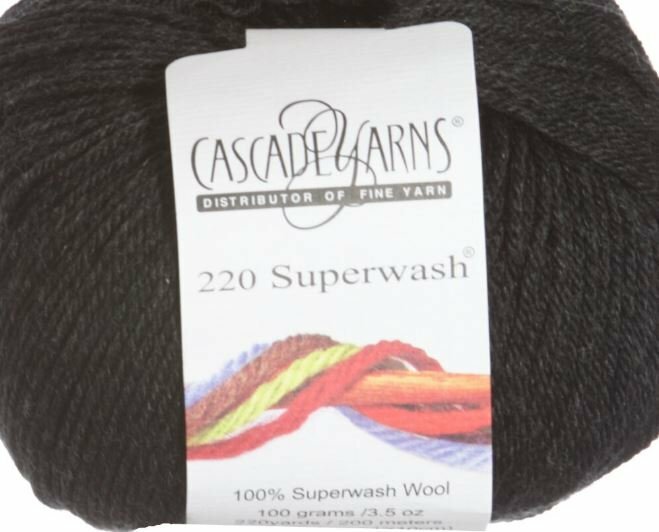 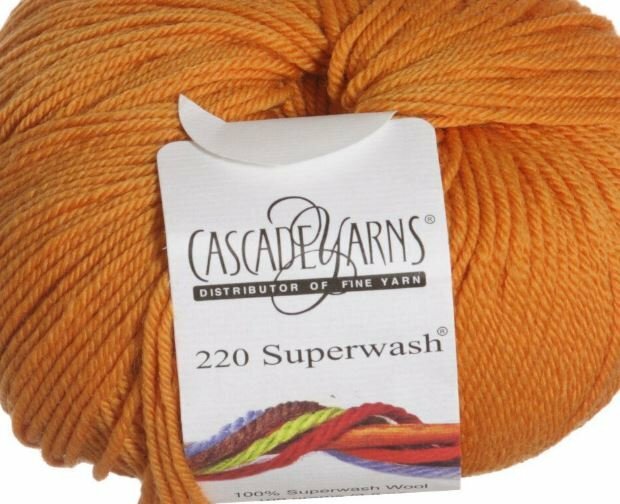 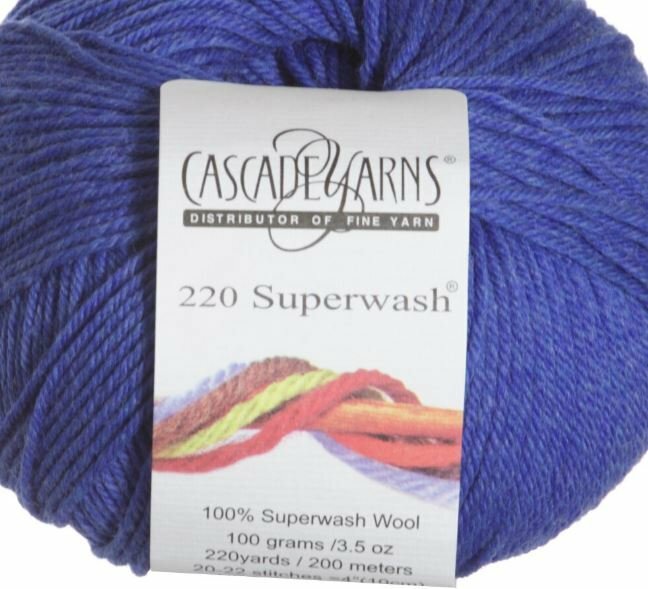 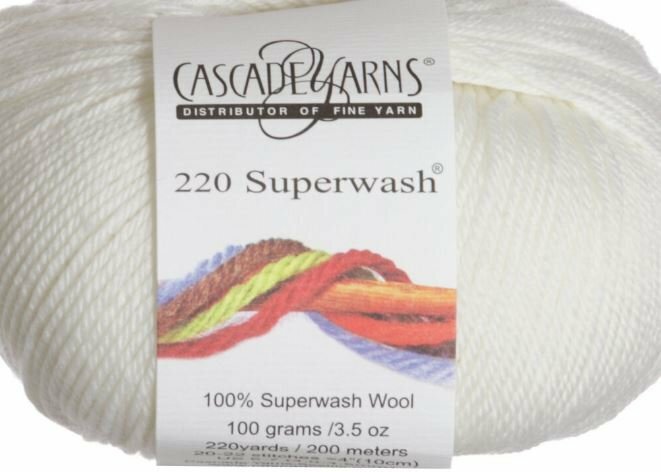 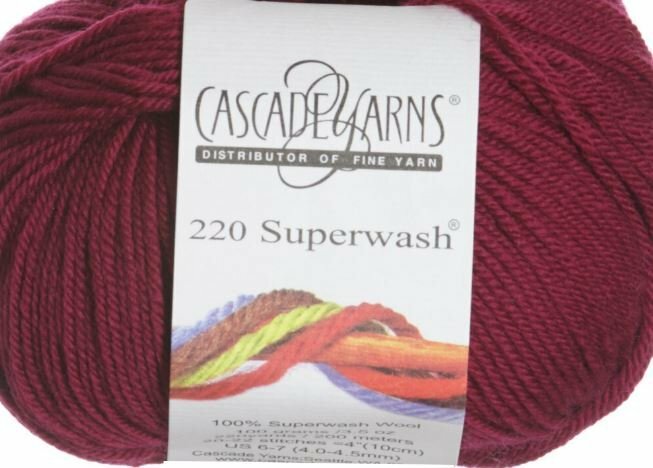 220 Superwash® Aran is a fantastic addition to the 220 Superwash® line. 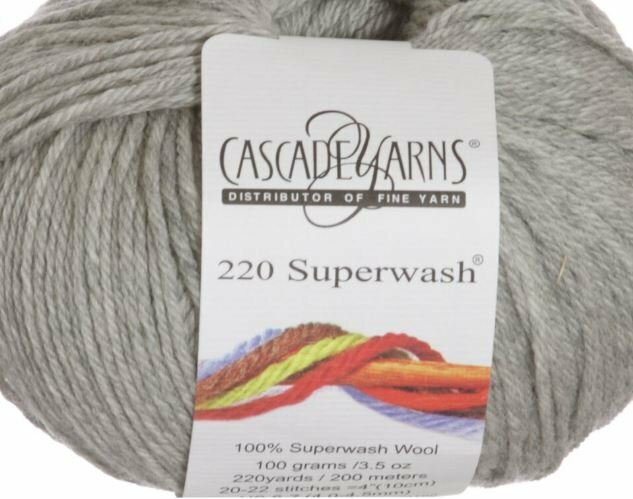 This aran weight yarn is thicker than our traditional 220 Superwash® but not quite as thick as 128 Superwash making it a perfect in between weight. 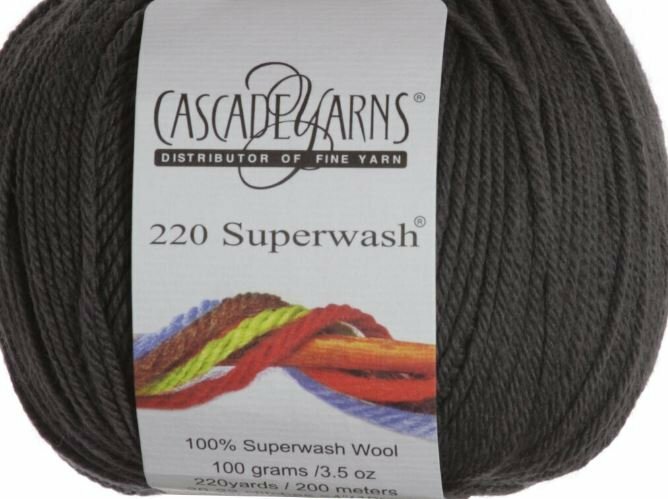 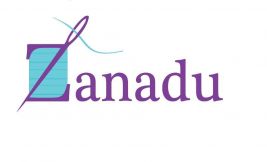 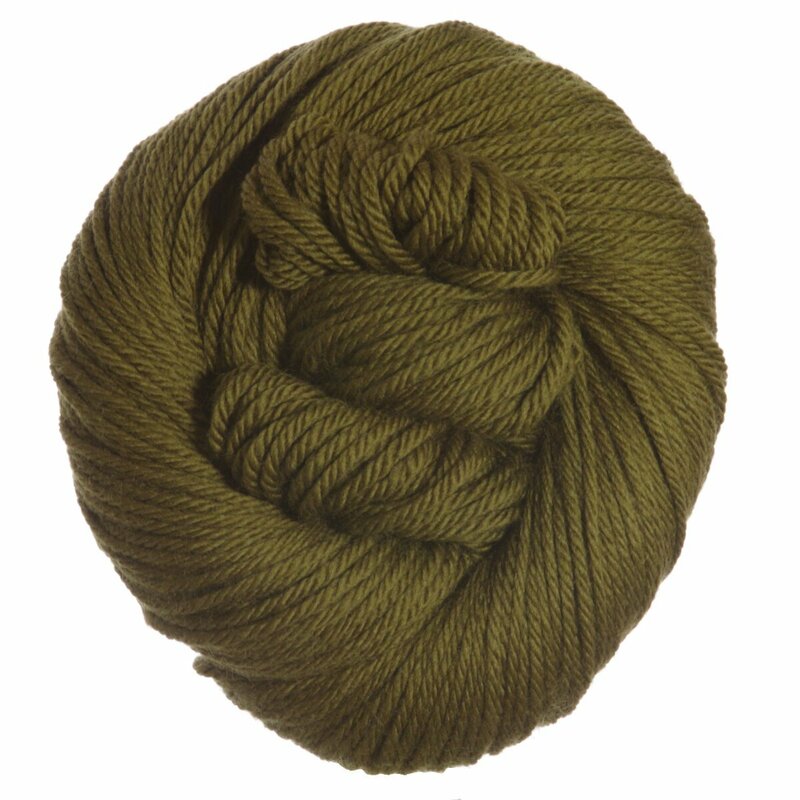 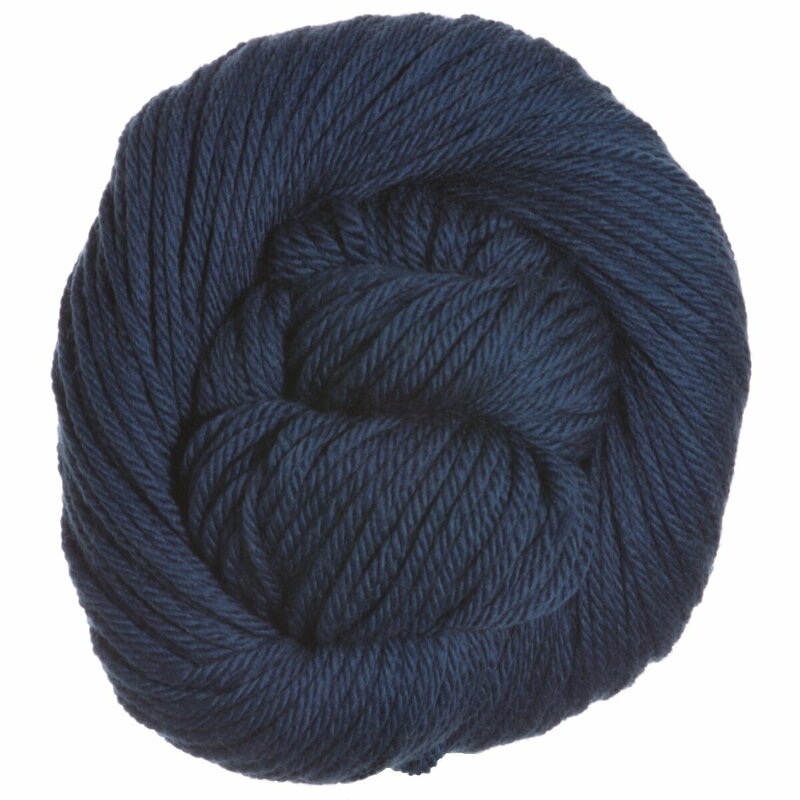 Try this soft, impeccably plyed yarn in big fisherman sweater projects, cowls, hats, mittens or any project that needs a durable 100% wool.